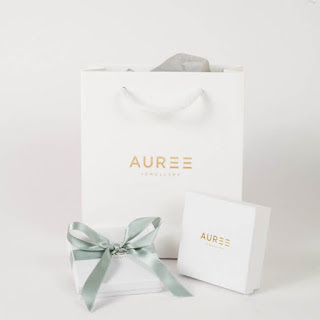 London blogger Kelly Eastwood of the London Chatter has collaborated with Auree Jewellery to launch the Tembo Collection. 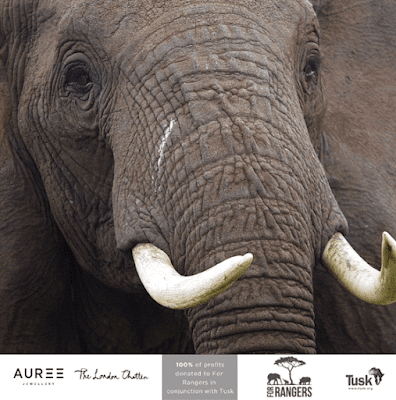 The Tembo collection comprises seven bracelets where 100% of the profits will be donated to the For Rangers campaign. 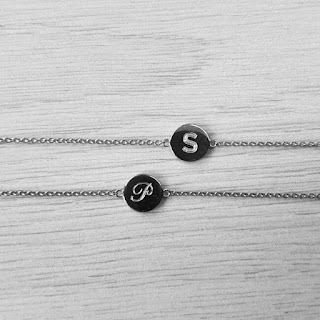 By buying and wearing the Satao, Pembe and Shina bracelets, you will directly be helping the fight against elephant poaching, and the extinction of this iconic animal. Traditional Maasai bead jewellery inspires each bracelet, the polished reverse of the textured disc can be engraved with an initial, name or date to make it unique to you. 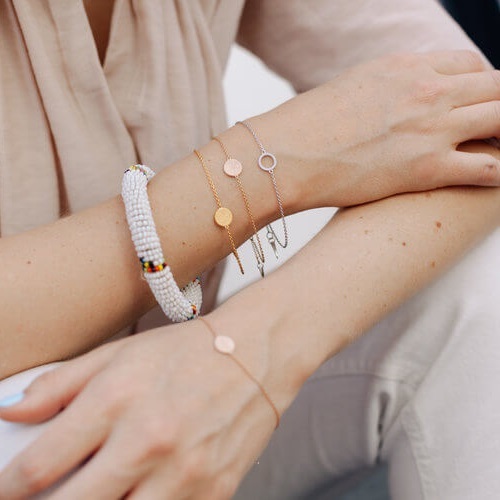 Not only can you buy a tactile and beautiful bracelet, but you can also have a direct impact in the fight against ivory poaching.